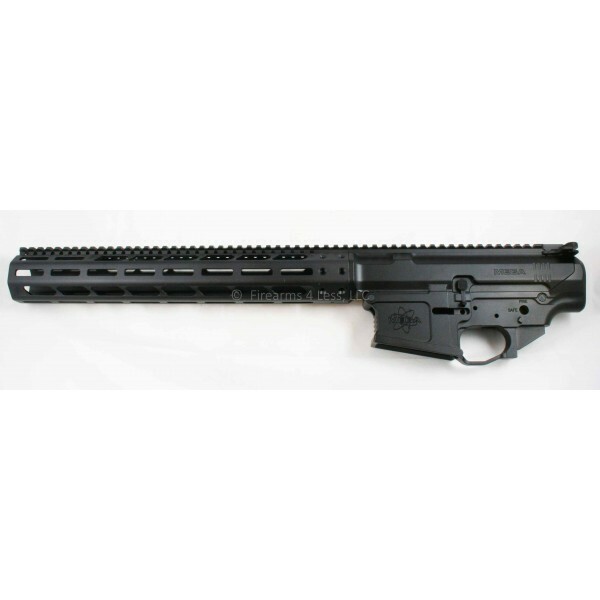 MEGA ARMS M-LOK Upper AMBI Lower Set for 308, 6.5 Creedmoor, etc. Takes DPMS style barrel and magazines. 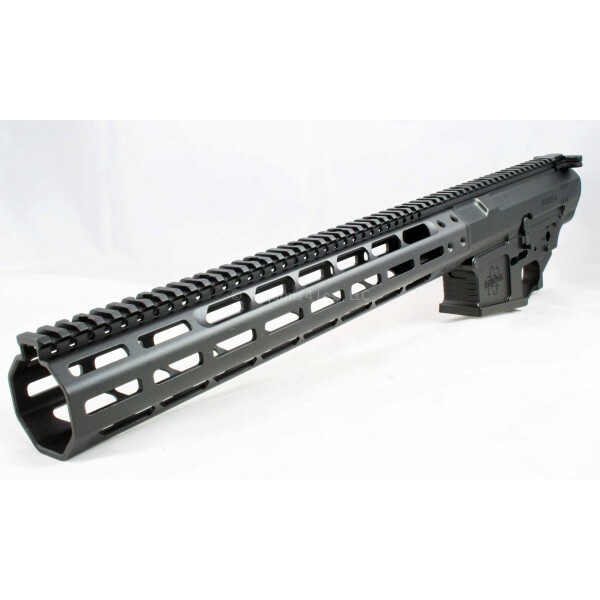 14" M-LOK "Extended Length" Rail. 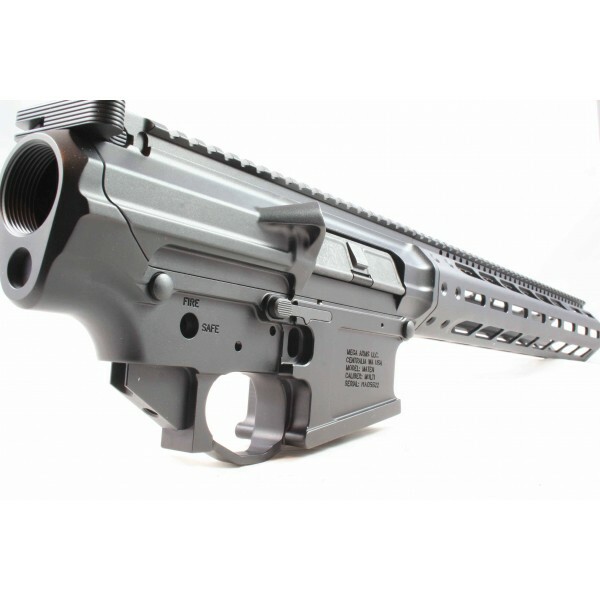 • The new Mega M-LOK .308 (MML-MATEN) two piece upper receiver & hand-guard with our billet AMBI lower. 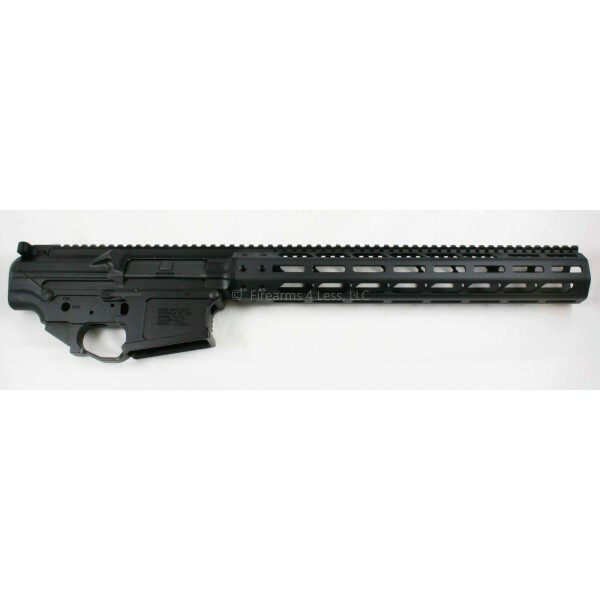 • Upper is compatible with all standard M-LOK accessories. 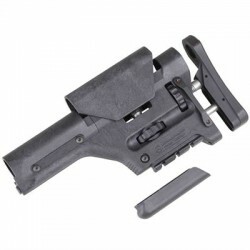 • The upper has our two piece, precision fit design. 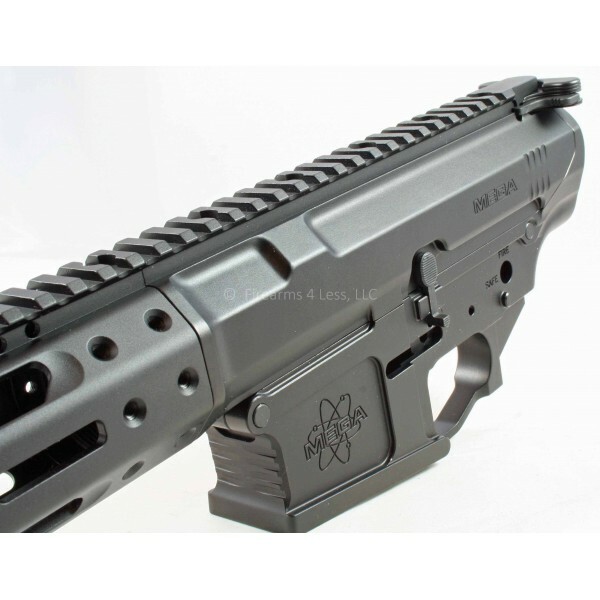 • The strength and durability of a billet upper combined with a sturdy lightweight extruded hand-guard. 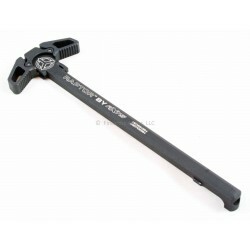 • Includes upper and hand-guard, billet AMBI lower, charging handle, take down and pivot pins. 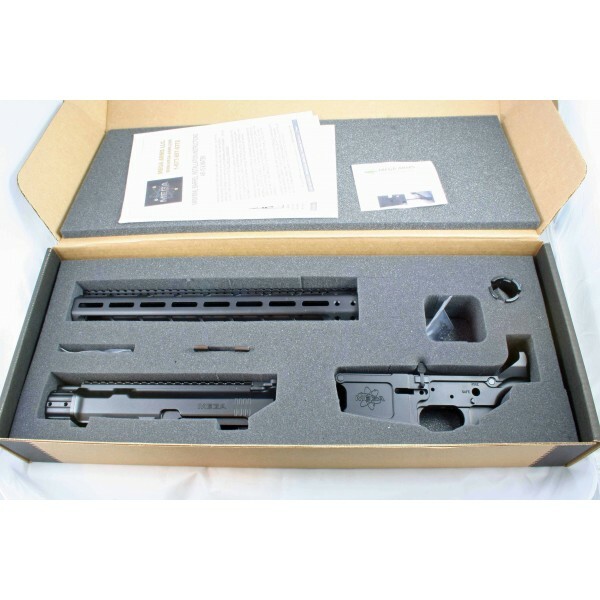 • Upper comes with dust cover door installed, assembly screws, one M-LOK 1913/Picatinny rail, barrel nut & wrench.